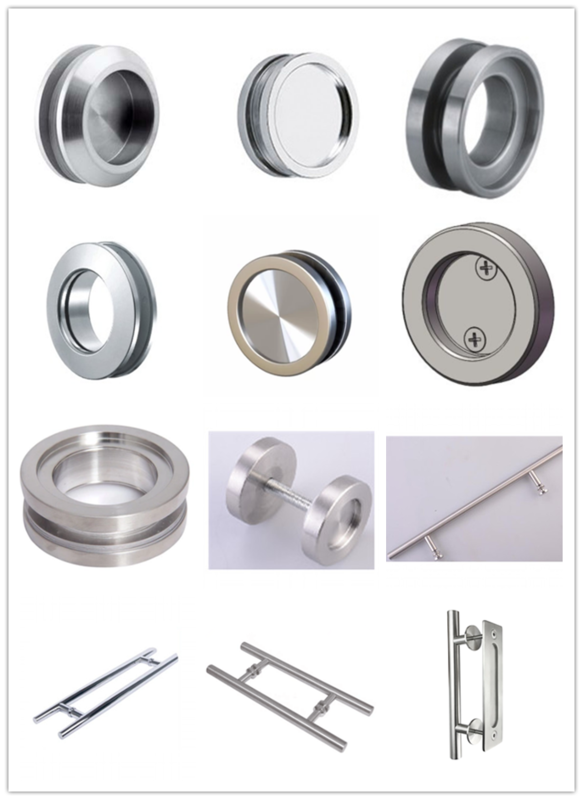 10 years experience in producing door hardware and handles. 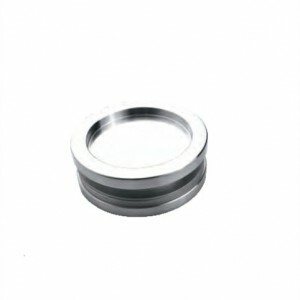 High quality and delivery in time. 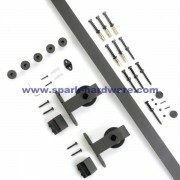 The best sliding door hardware are used in doors where a bonzer handle is required or desired. 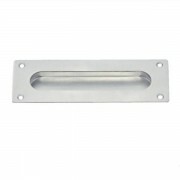 The door handles can be used for the rolling barn doors or can be used to enhance a particular look or feel. 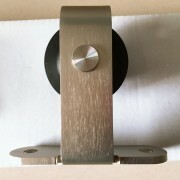 Beautiful finishes matching your decor or barn door hardware. 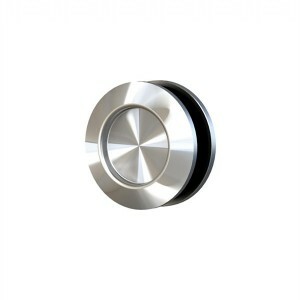 This sliding door handles are made by best-quality stainless steel. 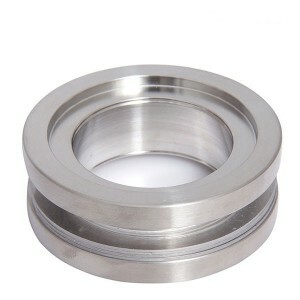 You could choose the material including stainless steel 304, 201 and 306. It’s brushed coated could make the makes the entire door look more stylish. 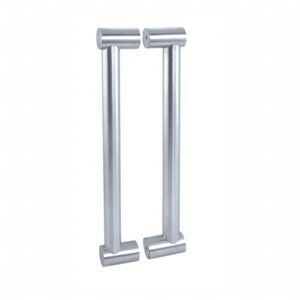 Great Finish & Construction on this glass door handles in polished chrome is one of the most Durable door hardware pieces you can buy. 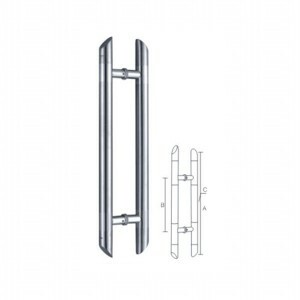 Improve the look and function of your home or office with our commercial grade quality door and window hardware. 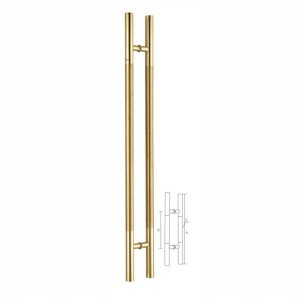 The glass door hardware is a double lever style. 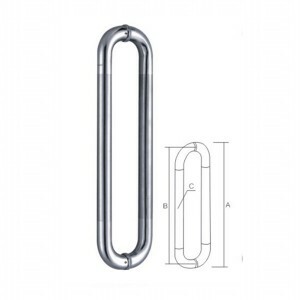 It can be installed inside and outside the door at the same time, so that you can easily pull the door when you enter and exit, which is very convenient. 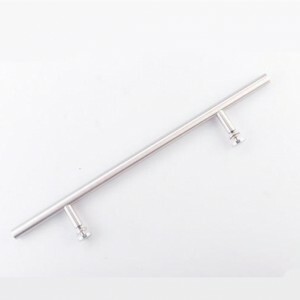 This decorative hardware will look stunning in any entrance, adding an elegant flare to your doorways at home or at work. 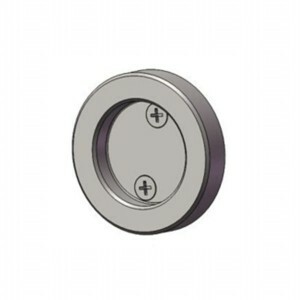 Mounting hardware is included for a quick and easy installation. 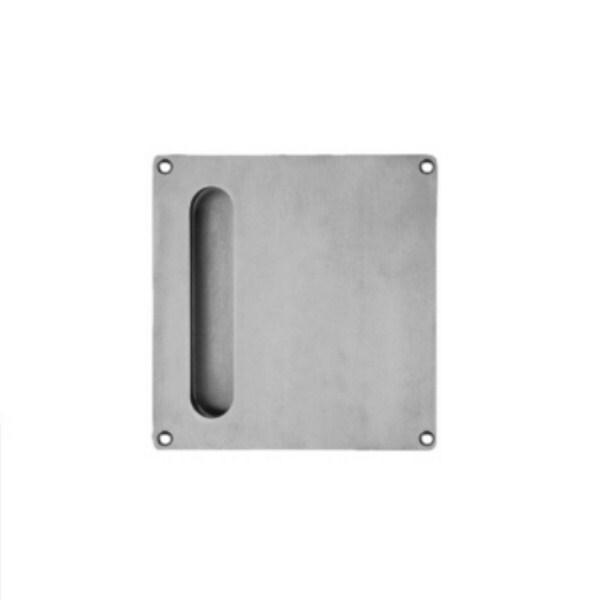 The barn door pulls are mounted to a heavy frameless shower enclosure. 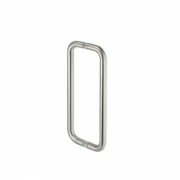 The extra height, when compared to typical shower door pull handles, makes for a unique appearance and contemporary design. 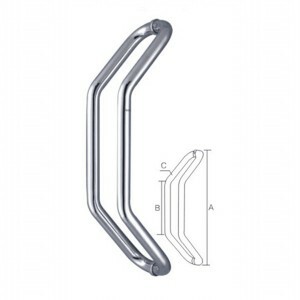 Our offering of quality Pull Handles has grown to over kinds of distinct models in numerous different finishes. The door handle is curved. This looks chic and works well with push-pull.